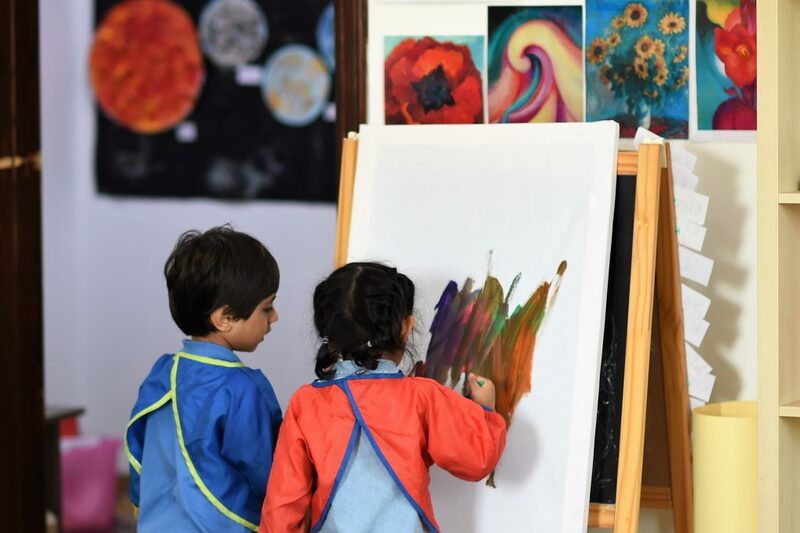 We work to stimulate the child’s creativity, imagination and language development through creative activities within art, color and design, drawings, texts, photos and film. These activities create understanding and participation and boost a child’s self-esteem. We all have images within us in the form of memories and fantasies. 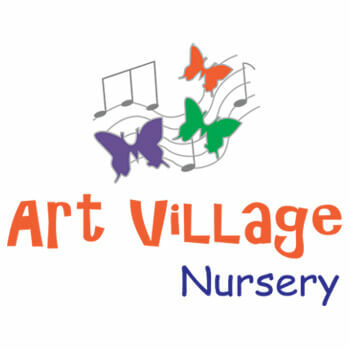 Our profile Art & Design provides children with the opportunity to put their creative sides into practice. Creating pictures is a way of organising, understanding and communicating with those around us. Programs in the arts encourage children to be creative and use their imagination as much as possible. This increased emphasis on creativity can help to foster new ways of thinking about the world in general. Working with creativity in such a fun, relaxing and pleasurable way gives us all the chance to develop and change.